It is indisputable that cage-shy wild animals are the hardest to trap, and this can be very annoying if the animals have taken control of your home. The most important thing you can do is ensure that you master a few tricks that will help you lure the animal to the trap. And of course the trap should be a high quality type, accepted by regulatory bodies, and able to deliver positive results. Remember to use good bait for you to be able to trap the wild animal—its favorite food will help do the trick! 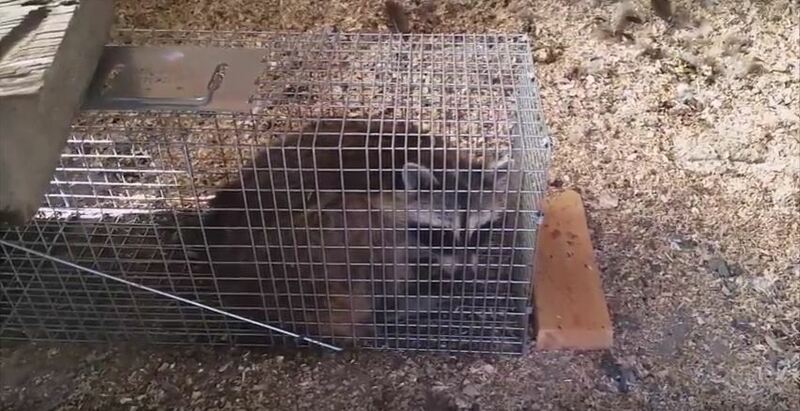 •	Ensure that the trap is set in a place with little human activity so that the animal is easily attracted to the bait. •	Determine the patterns of the animals, and this should include the entry and exit points of the animal. •	Be strategic and use the best foods as bait, taking into consideration the number of animals that have invaded the home. •	Clear food particles outside the trap and ensure that no other available food sources can easily be found in the home or compound. •	Always ensure that the timing is right. You can achieve this by monitoring the wild animal movement and its behavior patterns. The type of infestation is what really determines the type of trap you should use, techniques to lure the animal, and of course the dos and don’ts of the entire process. In many cases, professionals will consider the age of the animals and take note of their gender too. This is simply the best way of ensuring that everything goes according to plan, and this is whether the animal is in the house or not.